Doctor Who Reviews Compendium Ultimate Regeneration set to materialise for Christmas 2010. 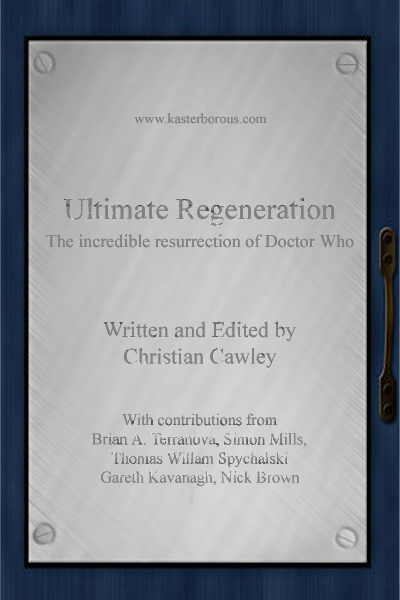 Ultimate Regeneration is the title of the first book from Kasterborous. Written and edited by Christian Cawley, ably assisted by Brian Terranova and with contributions from Anthony Dry, Simon Mills, Thomas Willam Spychalski, Gareth Kavanagh and many more, the book tells the real-time critical story of the Russell T Davies era of Doctor Who. 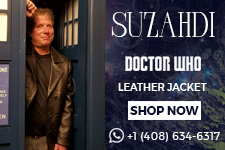 Featuring essays, articles, reviews and interviews, the full story is put into context with a running commentary on the main events in Doctor Who news and fandom. Including 60 Doctor Who reviews from Rose to The End of Time, Part Two, over 30 articles including character, actor and writer profiles and bursting with typical Kasterborous verve, Ultimate Regeneration tells the full story of the 2005-2010 era of Doctor Who, covering 2 Doctors, 5 companions and one visionary showrunner. Upon release, Ultimate Regeneration will have a sale price of £14.99. 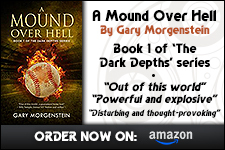 However a special pre-order price of £9.99 (plus p&p) is currently available, saving 33% on the cover price. See www.kasterborous.com for more details. Radio Times has produced some limited edition Doctor Who lenticular posters that create a 3D effect. 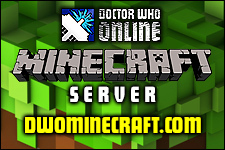 There is a Tardis poster with Matt Smith and a Dalek poster. These collectable posters are only available through Radio Times. Image and printable form can be found to the right. The price is just £15 for the pair, and includes FREE delivery. To order, call 0844 543 9812 or fill in the coupon to the right, and send it along with a cheque, made payable to Radio Times, to: Radio Times Doctor Who 3D poster, PO Box 4445, Colchester CO2 8GD. Offer closes on 12th November 2010. The release promises to have optional CGI effects as well as new Dalek voices, in addition some fantastic new features which will be announced in due course. 2|Entertain will be exclusively revealing a forthcoming DVD title at this weekend's Time & Space convention at London's Riverside Studios, hosted by our friends at the Doctor Who Appreciation Society. Don't forget to swing by the DWO stand at the event as we will have a wide range of Doctor Who merchandise for sale, as well as opportunities for you to appear on our podcast which will be recorded on the day. Oh..and a FREE jelly baby for our first 100 customers! Book Your Tickets for the DWAS Time & Again Convention. 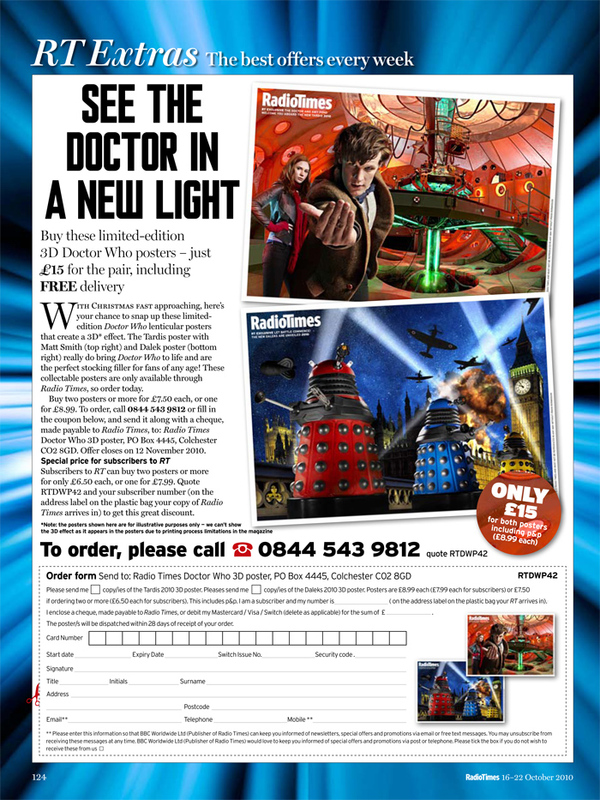 DWM have sent DWO the magazine cover and details for the Series 5 Doctor Who Companion. 2010 was a landmark year for Doctor Who. Matt Smith and Karen Gillan appeared on television as the Eleventh Doctor and Amy Pond for the first time, in a series of incredible adventures. From the Doctor's crash landing in sleepy Leadworth, through to his arrival at Amy's wedding in a rebooted universe, the last of the Time Lords faced many monsters during the course of his travels, including Weeping Angels, Silurians, Autons, Cybermen, Smilers, Venetian Vampires, Prisoner Zero... and, of course, the Daleks! Now, Doctor Who Magazine takes you behind the scenes of the Eleventh Doctor's first six episodes with an in-depth episode guide – including original storylines, deleted scenes, media appearances, ratings information and thousands of facts about the day-to-day life of the making of Doctor Who – all illustrated with gorgeous, never-before-seen photographs. This collectors' edition examines The Eleventh Hour, The Beast Below, Victory of the Daleks, The Time of Angels/Flesh and Stone, and The Vampires of Venice, as well as the specially-made 3D cinema trailer. This is your essential guide to worlds of Doctor Who. 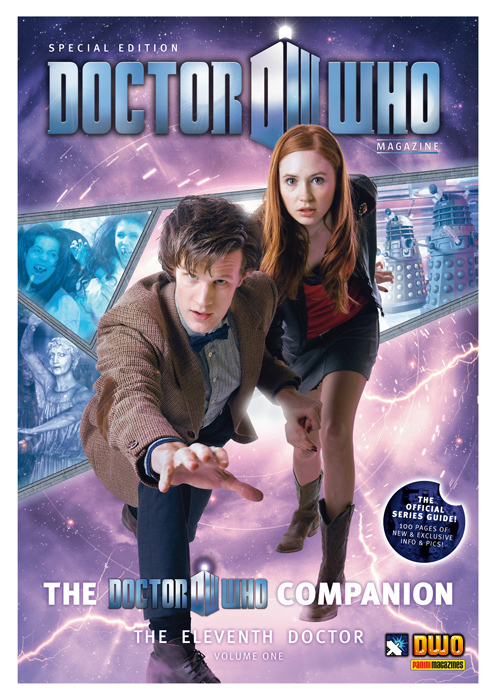 The Doctor Who Companion - The Eleventh Doctor: Volume 1 is Out Now, priced £6.99.